What’s a Pizookie you ask? A delicious mega chocolate chip cookie cooked in a cast iron skillet and then served with ice cream melting perfectly on top. 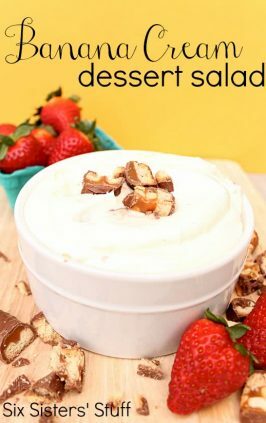 The best dessert you will ever have! Pizookie, FH*zookie, Skookie ? 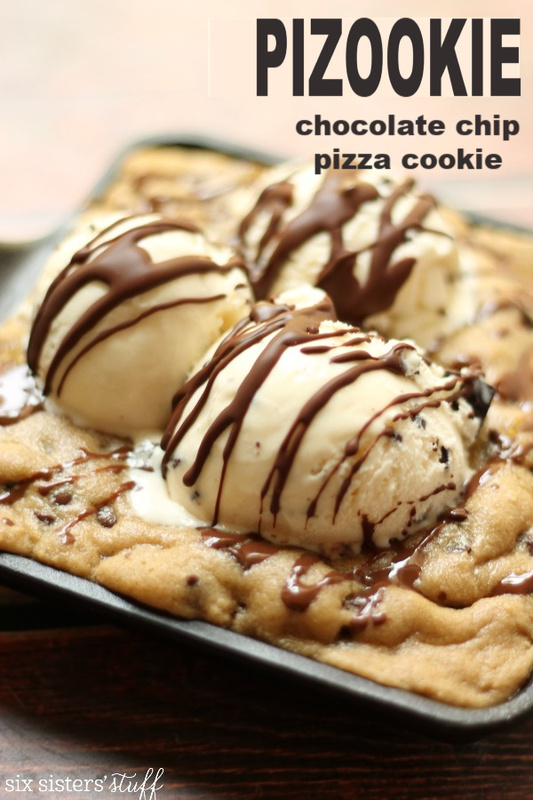 Whatever you call it, this melty pizza cookie with ice cream topping will knock your socks off. 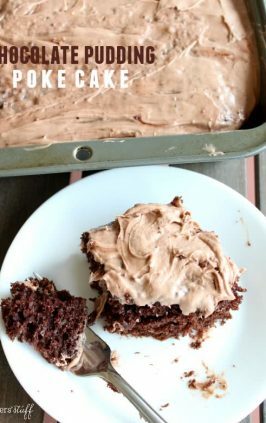 This dessert is my husband’s and my favorite for late-night movie watching (or Netflix marathons!) – and I’m sure you’ll love it, too. A delicious mega chocolate chip cookie (or any other flavor of cookie!) cooked in a cast iron skillet and then served with ice cream melting perfectly on top. 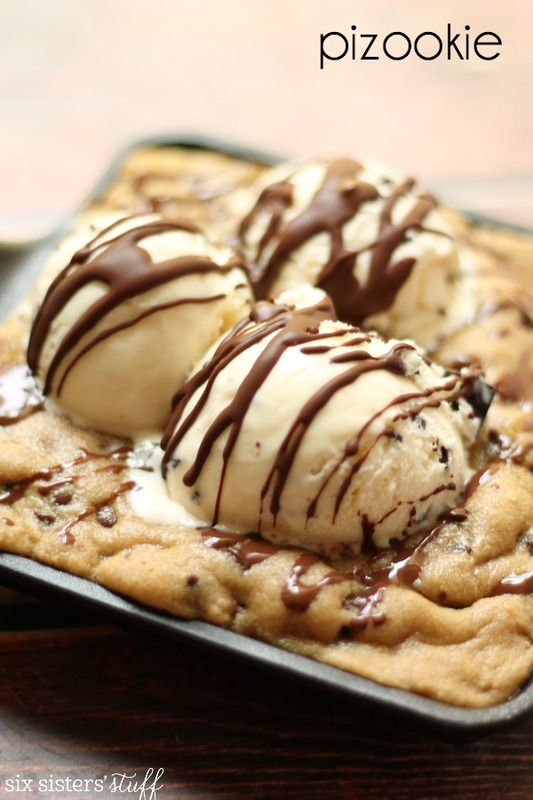 The Pizookie originated from a restaurant called BJ’s Brewhouse. We have a few more of their copycat recipes on our website. If you love this one, we’d recommend trying out their Avocado Egg Rolls too! In this recipe, you’ll use a 9″ or 10″ skillet. However, you can buy pizookie pans that work perfectly! Don’t have a cast iron skillet? 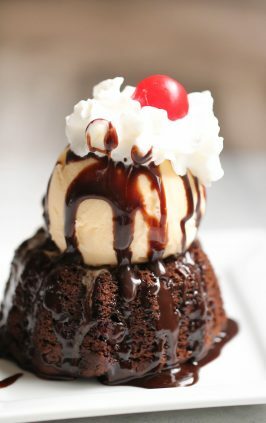 You can make this in a glass pan as well! You might not get the sides as crispy, but a chocolate chip cookie is still a chocolate chip cookie. If you decide to make it in a glass dish, you’ll need reduce your oven temperature by 25 degrees, to avoid burning your cookie. It’s done when the edges begin to golden. In a medium bowl, mix together butter and sugars until combined. Add in vanilla and egg. Slowly stir in the flour, baking soda and salt, then fold in chocolate chips. Press the cookie dough mixture into the bottom of an 8 inch cast iron skillet. Bake for 8-10 minutes (it will be gooey and under-done). Pull out of the oven and top with ice cream, then drizzle with chocolate sauce. Serve while still warm (and before the ice cream melts!). 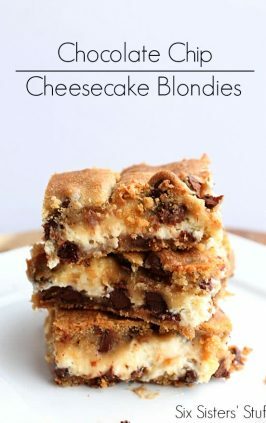 Are you looking for more Copycat Recipes like this one? Make sure you check out our newest cookbook, Copycat Cooking! We took over 100 of our favorite restaurant recipes and simplified them so that you can make them right at home! 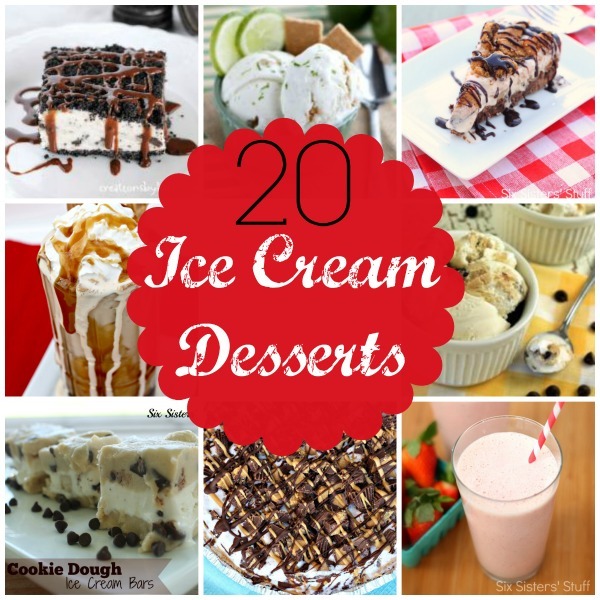 Change up your ice cream or cookie flavors for limitless dessert options. 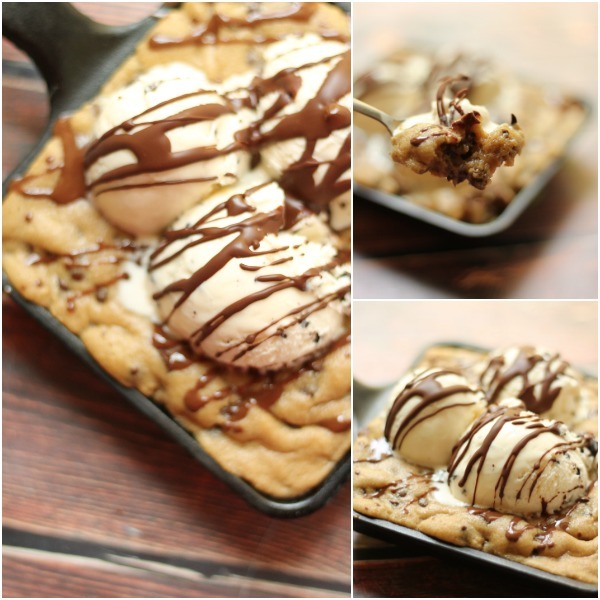 Our personal favorite are peanut butter cookie pizookies with M&M ice cream. Press the cookie dough mixture into the bottom of an 8?inch cast?iron skillet. Bake for 8-10 minutes (it will be gooey and under?done). Pull out of the oven and top with ice cream, then drizzle with chocolate sauce. Serve while still warm (and before the ice cream melts!). 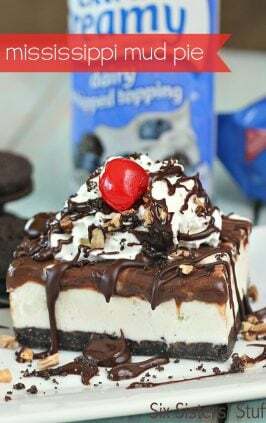 Change up your chocolate chips and chocolate chip ice cream for your other favorite cookie additions and ice cream flavors! We like it with toffee chips and pralines and cream, or M&Ms and chocolate peanut butter ice cream! In this video, we’re showing you how to make our delicious Homemade pizookie! SOme of the measurements are missing on the recipe. The measurement is replaced by a ?. I'd love to be able to take the whole pizzookie out of the cast iron skillet for serving. Any ideas to get it to pop out of the cast iron skillet nicely?